Irwin, E. R. and K. D. M. Kennedy. 2009. Engaging stakeholders for adaptive management using structured decision analysis. Proceedings of the Third Conference on Research in the Watersheds. Kennedy, K. M., E. R. Irwin, M. C. Freeman, and J. Peterson. 2006. Development of a decision support tool and procedures for evaluating dam operation in the Southeastern United States. Science Support Partnership Program Project Final Report to USGS and USFWS. Irwin, E.R., M. Taylor, K. Mickett and G. Turner. 2005. Delineation of important habitat features for adult and juvenile Alabama sturgeon. Final report submitted to U.S. 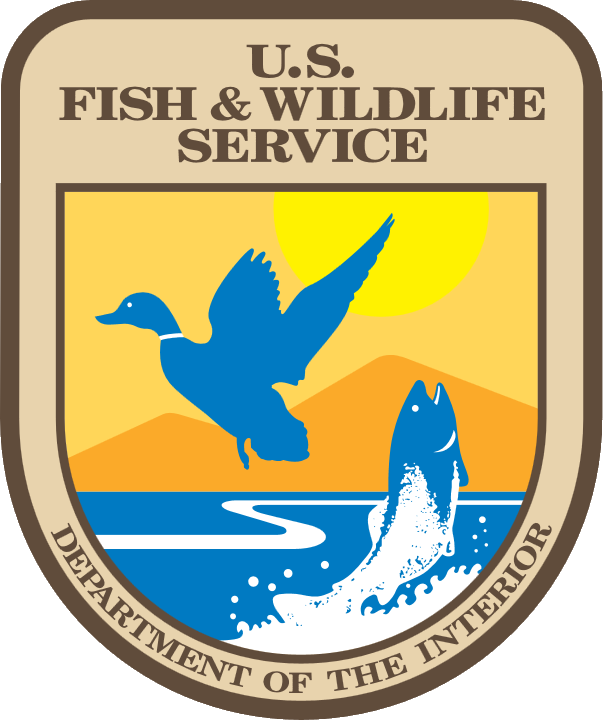 Fish and Wildlife Service, Jackson, Mississippi.